A business can be a sole-proprietorship, partnership, limited liability company, C Corporation and S corporation. 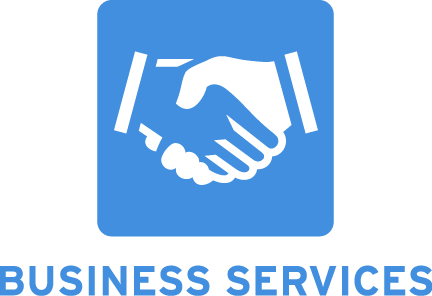 We can help you in making decision business entity suits the best for your business. Complete business formation and dissolution. IRS and State audit representation. Excellent and extremely good value! Amit is a very responsive, always on time, and is always a step ahead in understanding how future laws and regulations that can impact you. Overall it's a true pleasure to work with him. Big thanks to Diwakar taxes team and specifically Amit who helped me through the tax returns. Very responsive, super helpful and most importantly patient to listen to your queries and help you understand all the formalities, forms etc. Thanks very much and will be back again !!! Highly recommended.